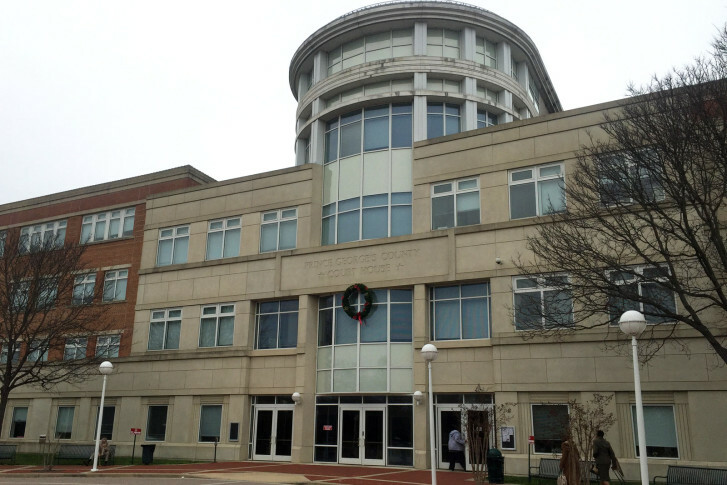 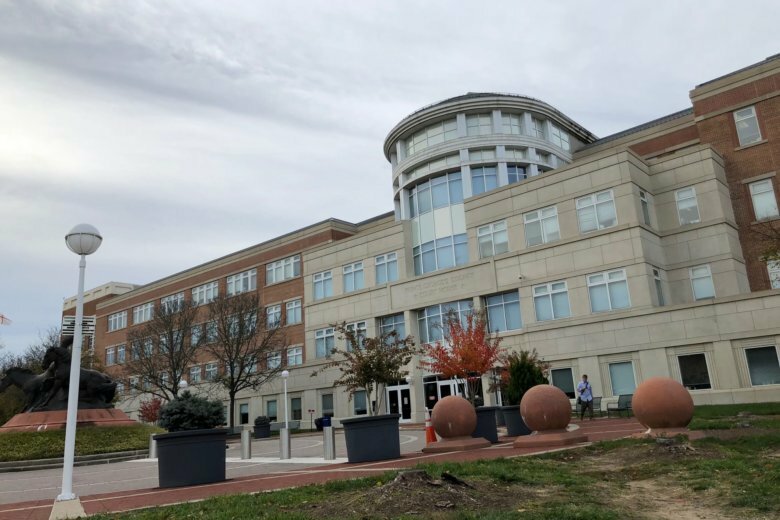 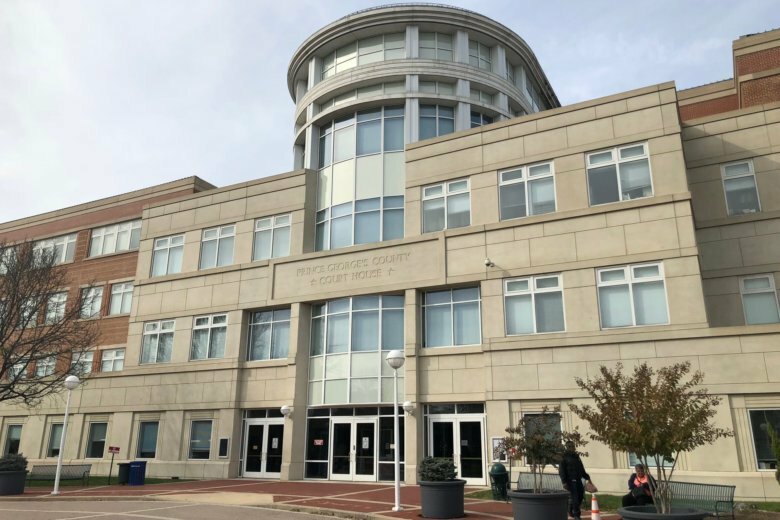 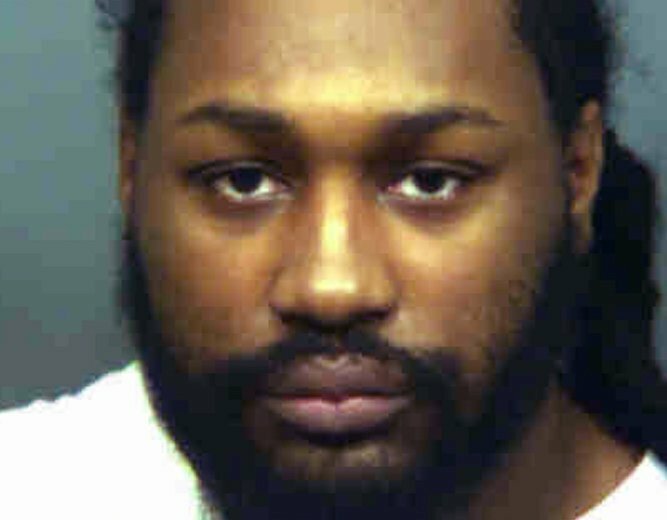 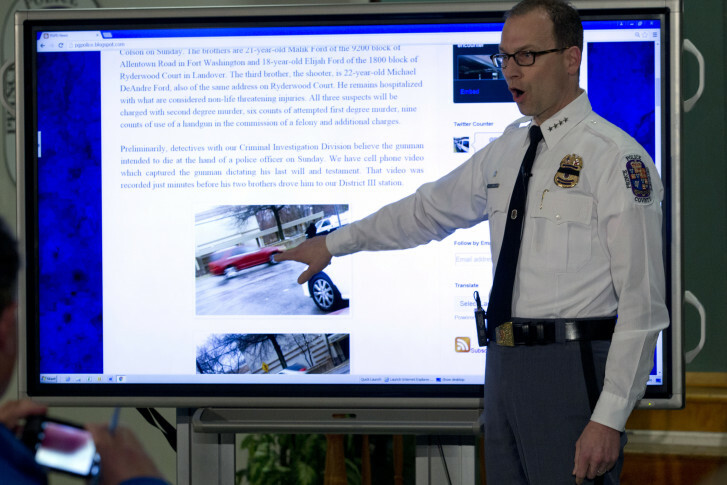 On Day Two of the murder trial for Michael Ford, a Prince George’s County police officer who helped take down a gunman outside a police station testified about the chaotic events that led up to a narcotics detective’s death in 2016. 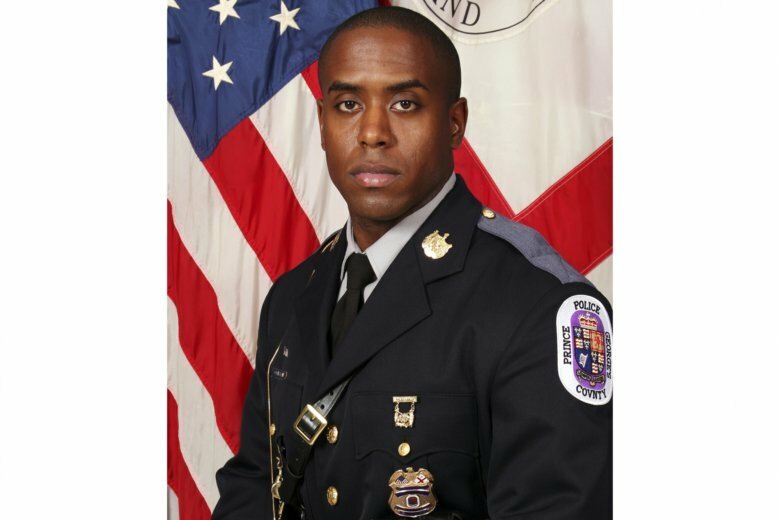 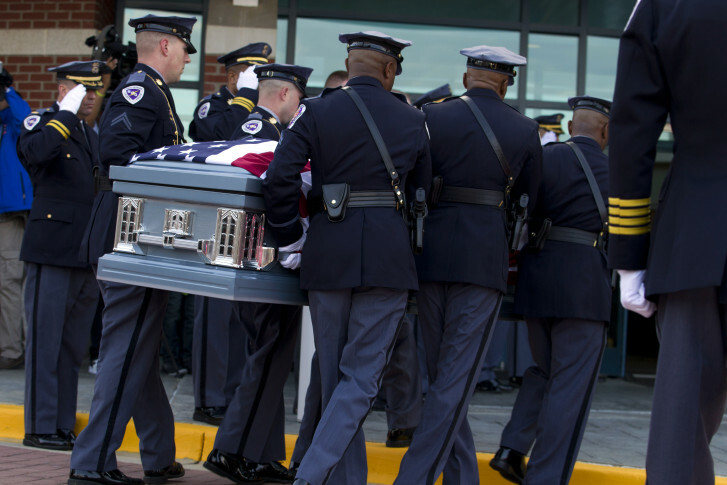 Thousands of mourners gathered to pay their respects to slain Prince George’s County Detective Jacai Colson Friday morning in Glenarden, Maryland. 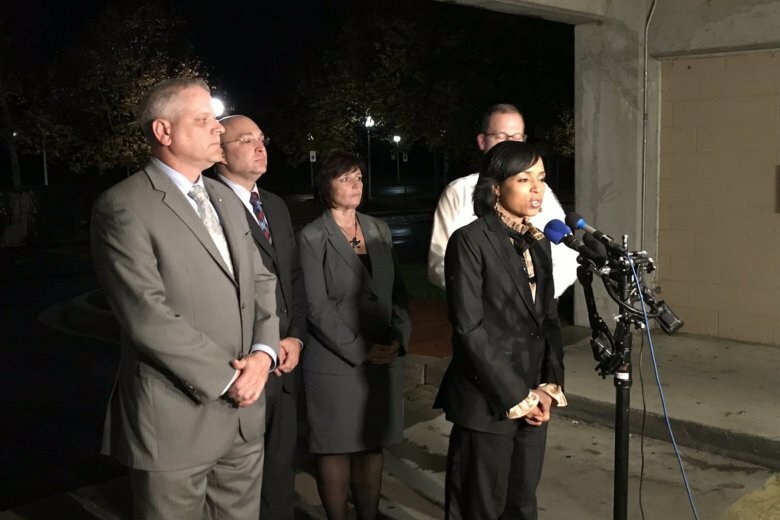 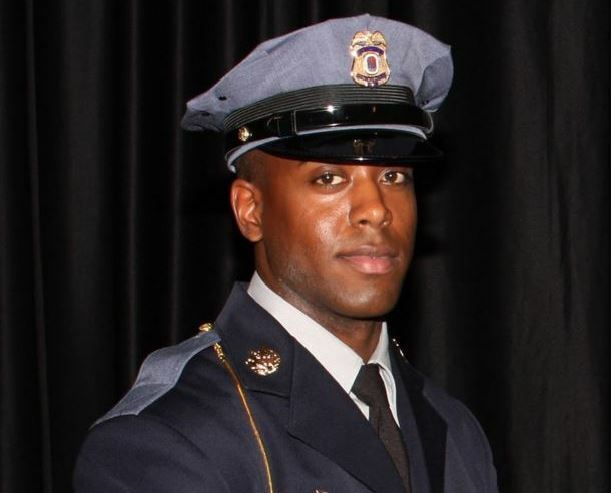 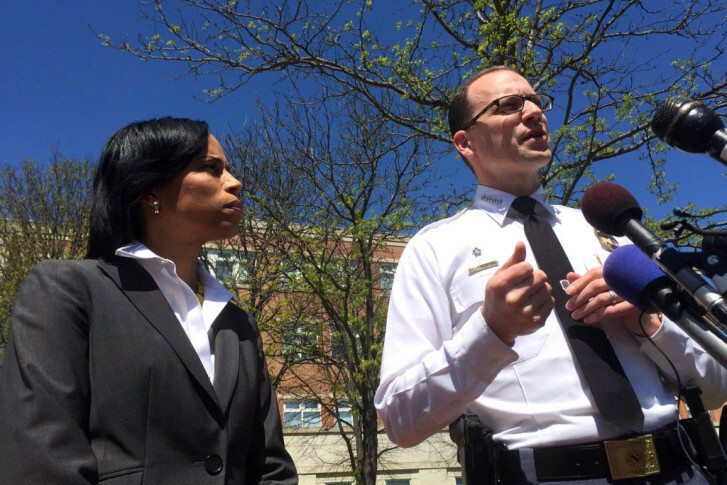 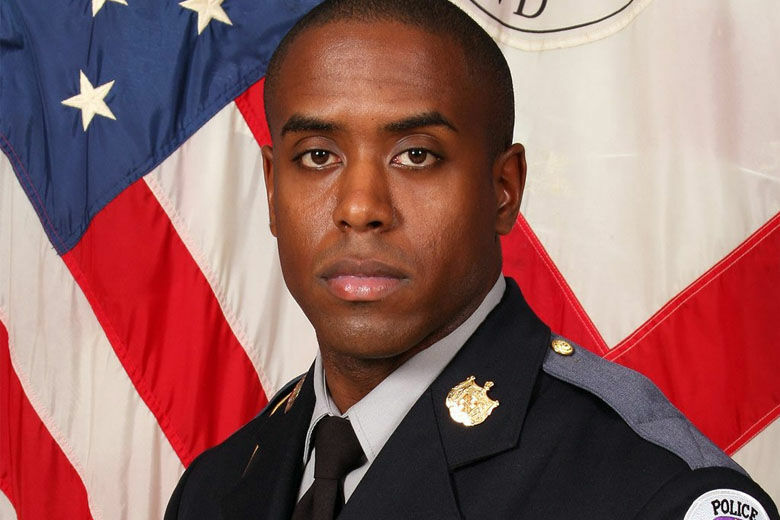 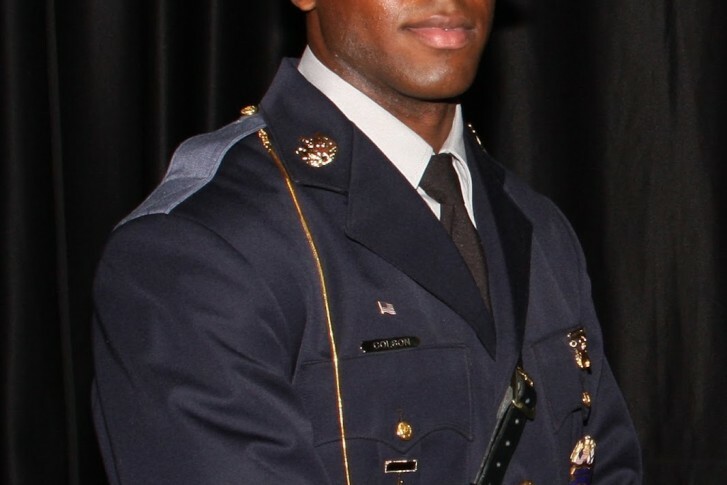 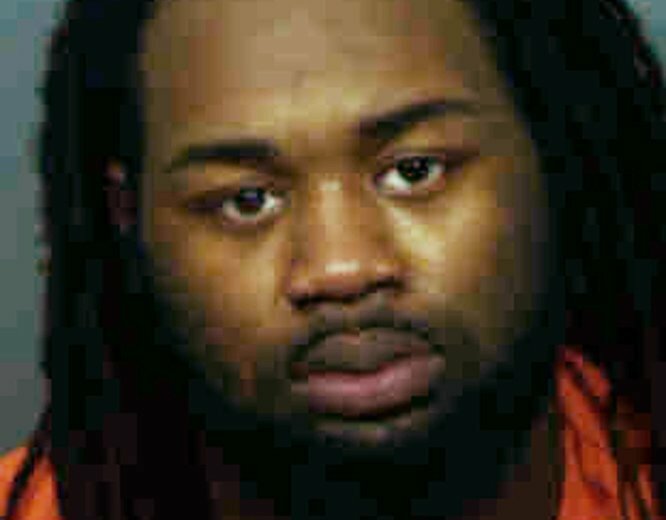 A court commissioner has ruled there is not probable cause to charge two brothers with second-degree murder in connection with the death of a Prince George’s County police officer.